Get covered for Christmas - John Morgan Partnership Ltd. The nights are now drawing in and inevitably, talk is turning to the festive season. Retailers are ramping up stock levels and restauranteurs are planning their party menus. At home, families are starting the negotiations over who is hosting on Christmas day. This means it is time to check your insurance cover for seasonal increases. Seasonal increases are an additional percentage added to the values insured within your business, due to fluctuations in your activities. This could be increasing your stock levels before Christmas or other events across the year dependent on your industry. JMP is a customer-focused brokerage and we always get to know your business rather than just sending you a one size ts all policy. Just advise us of your peak periods and we will make certain that you are not underinsured during these times. A percentage increase of the sums insured can be agreed at the start of the policy. This means when you are at your busiest, you don’t need to worry about amending your cover. Christmas is a time for giving, but regretfully it is also a time for taking; there is a seasonal rise in burglaries in November and December. 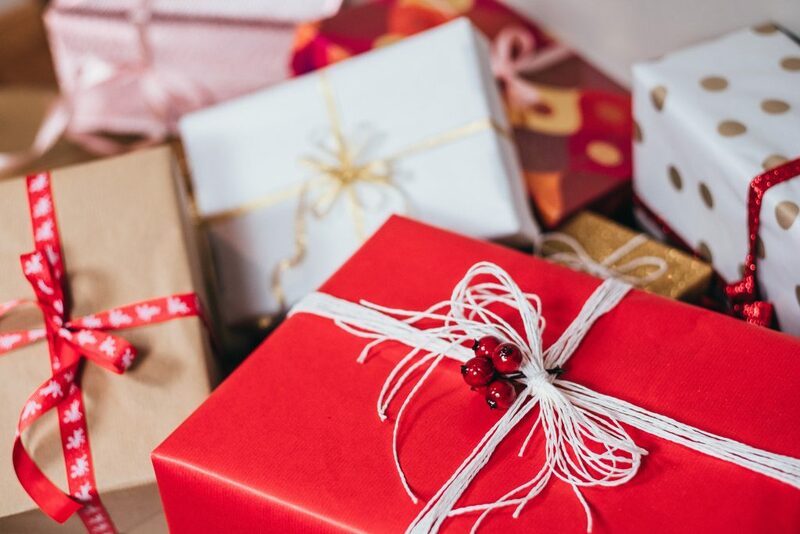 A combination of darker nights, homes left empty more often and unwrapped presents ready under the tree mean you are more likely to be a victim of theft. With a tailored policy arranged by JMP, your home contents insurance will automatically take this into account. We increase the total sum insured for the whole month of December and around other holidays you may celebrate. You can sleep well on the night before Christmas knowing your gifts are covered. At JMP we ensure that all commercial and household policies affected by seasonal increases will have appropriate cover as standard. Contact one of our experienced team today and we’ll nd the right insurance for you.